Dr Ann Hutchinson Guest is a world renowned expert in dance notation, highly acclaimed author and researcher on dance and is the founder of the Language of Dance Centre. Ann studied Labanotation with Sigurd Leeder at Dartington Hall in England in the 1930's, and trained in modern dance and ballet. In New York she co-founded and directed the Dance Notation Bureau, danced on Broadway and taught at the Juilliard School. 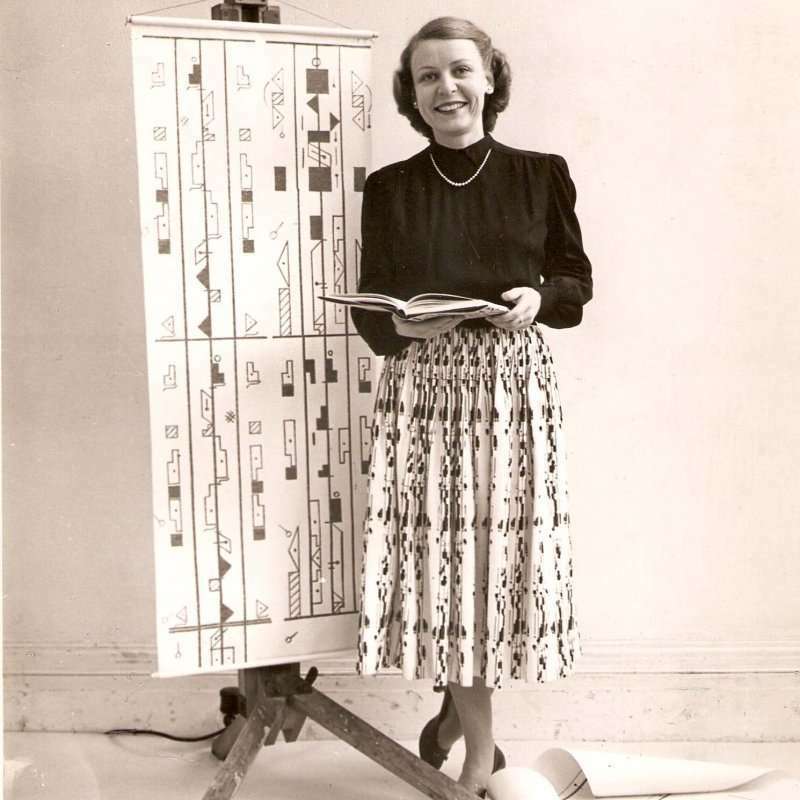 Her research into dance notation systems of the past provided revivals of ballets such as the Pas de Six from La Vivandiere and Nijinsky's L'Apres-midi d'un Faune. Through her exploration and analysis of movement, she has evolved the educationally rich Language of Dance teaching method. For her development and practical application of Labanotation, she was awarded two honorary doctorates; Lifetime Achievement Award from Motus Humanus, Outstanding Contribution to Dance Research Award from both the Congress on Research in Dance, and the National Dance Education Organization (NDEO). The numerous dance scores and publications Ann Hutchinson Guest has produced include The Bournonville School and the Cecchetti Method and an extensive collection of Language of Dance Books and Materials including ‘Your Move’ and an ‘Introduction to Motif Notation’.